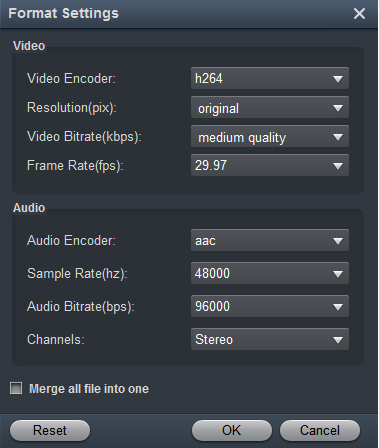 If your camcorder shoots footage in .MXF/.mxf format, you may need Acrok MXF Converter. Acrok MXF Converter is a smart tool specially designed for users to preview and convert MXF recordings to your wanted video and audio formats, so as to smoothly add them into Sony Vegas, Adobe Premiere, Windows Movie Maker, Magix Movie Edit Pro, Ulead DVD MovieFactory, Ulead DVD MovieFactory and more other video editing software to do further editing. 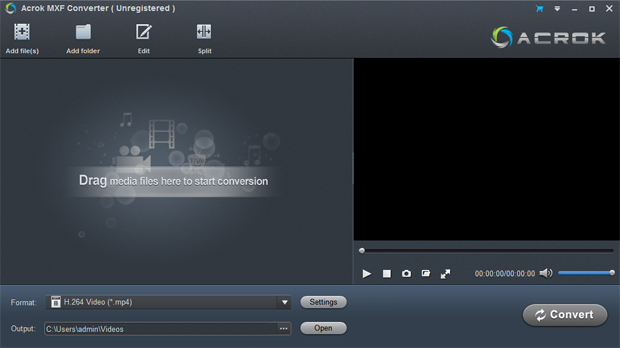 Click the Add Files button on the main interface to load video or audio files from your computer or other devices like USB device, camcorder, etc. You can also directly drag the files you want to convert to the Acrok MXF Converter main interface. Batch conversion is supported by this software, so you can add several files as you like at one time. Click the "Format" drop-down menu to choose an output format that you prefer. Acrok MXF Converter can convert video to various video formats like M4V, MP4, MOV, MKV, AVI, FLV, WMV, 3GP, etc. More than that, Acrok MXF Converter comes with optimized format presets for the most popular multimedia devices, such as iPad, Apple TV, Kindle Fire HDX, PS3, Xbox 360, iPad Air, Surface 2, Samusng Galaxy Tab, Panasonic Virea TV, Samsung Smart TV, Sony HDTV etc. so you can also freely convert MXF recordings shot by a Panasonic P2 camcorder or a Canon XF camcorder, or a Sony XDCAM camcorder for viewing on your different devices. Tip 2. How to play videos Acrok MXF Converter also acts as a perfect media player that lets you play videos in various formats. 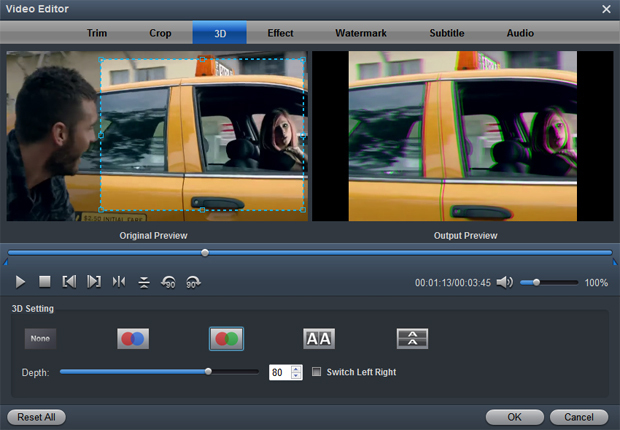 After loading the files, click the Play button the software will play your videos smoothly. While playing, you can take snapshots of your favorite movie scenes, enjoy fullscreen view, convert files, etc. as you like. Acrok MXF Converter worked perfectly. I purchased a Sony HD camcorder ?C the PMW200 model. It was only once I got it home that I realized that the output format was ".mxf". I found reference to your product on a Sony forum, and visited your website and ordered it. It installed easily, and worked perfectly the first time. Of course, the only thing I"ve tried converting it into is MOV files. So ?C good job. I don"t have any suggestions, since everything worked easily and as promised.